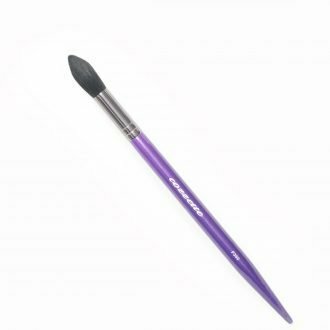 Stick Foundation with angled blending brush. 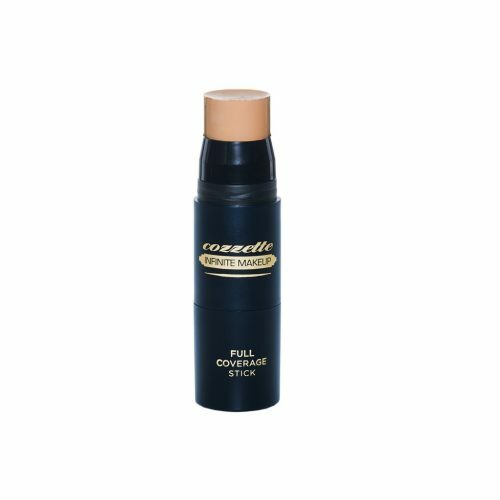 Infinite Makeup is high-definition technology meets natural, skin-enhancing ingredients in this exquisite, all-inclusive foundation and concealer in one. Infinite Makeup delivers revolutionary coverage, texture, and a phenomenal color target system, while the antioxidant-rich formula calms acne while it beautifies and hydrates. Infinitely beautifying. Color range created on real people. 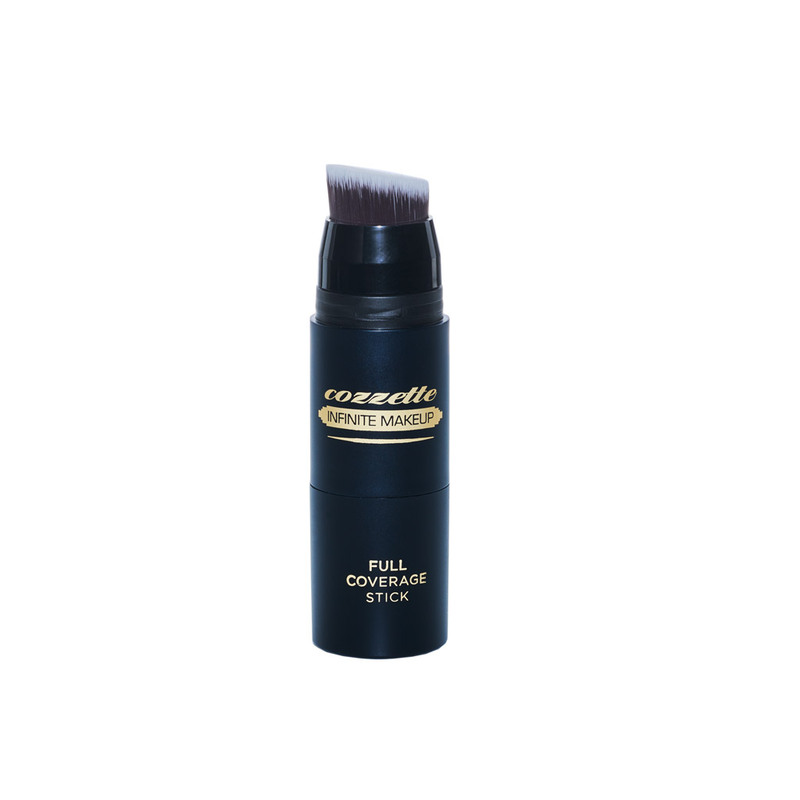 Infinite Makeup is an exquisite foundation and concealer in one, Infinite Makeup combines waterproof, high-definition technology with botanical, skin-enhancing ingredients. 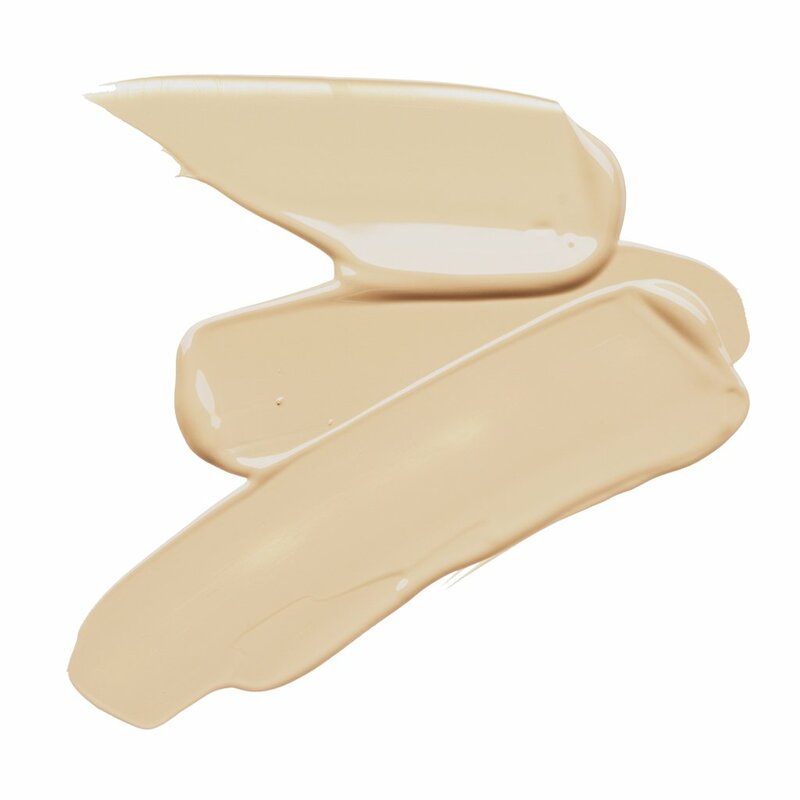 The richly pigmented formula delivers sheer to maximum coverage and revolutionary texture, while jojoba oil, coconut oil, vitamin E, lavender extracts protect and pamper the skin as they beautify. An all-inclusive color range, developed using the principles of color theory, means there’s a shade to suit every skin tone. Ideal to counterbalance warm coloration on the complexion. • Neutralizes red/violet color such as a port-wine stain or nevus flammeus. • Use to cover warm colors in tattoos. • Foundation & Concealer. • Use on face & body. Cruelty free. • Gluten free. • Waterproof. • Heat resistant. • Non-oily formula. • Long lasting. • 100% Vegan.